Fans love Bob’s Burgers for its quirkiness, if all of those Tina Belcher memes floating around online are to be believed. But, like, cannibalism quirky? That might be a bit much. I originally thought the show should be about a family that runs a restaurant who are cannibals. Very early on, [Fox] said, “Well, do you need the cannibalism?” I had really put it in there because I thought they would want it. I’m coming off of working for Adult Swim, and the darker, more shocking aspect seemed like what you needed in order for an animated idea to cut through the noise. In the end, though, Fox executives convinced Bouchard to take the cannibal part out and stick with the family—“I said, ‘Loren, do you want to do 100 episodes’ worth of cannibal jokes?,’” Fox comedy executive Suzanna Makkos says—and the Belchers as we know them today were born. 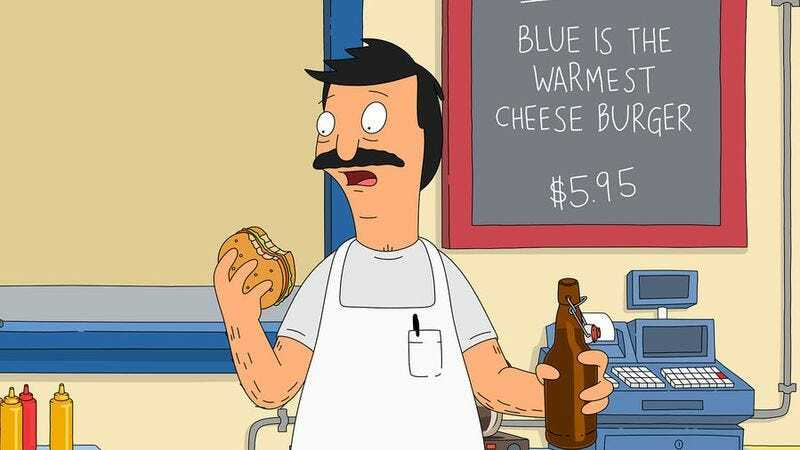 Kind of gives you a different perspective on that Bob’s Burgers cookbook, doesn’t it?